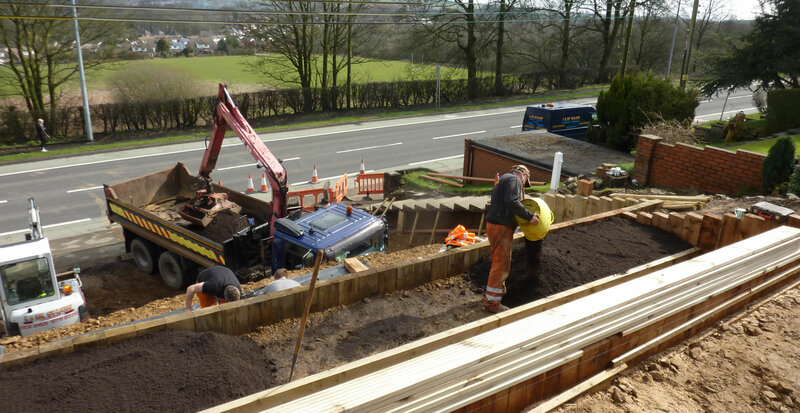 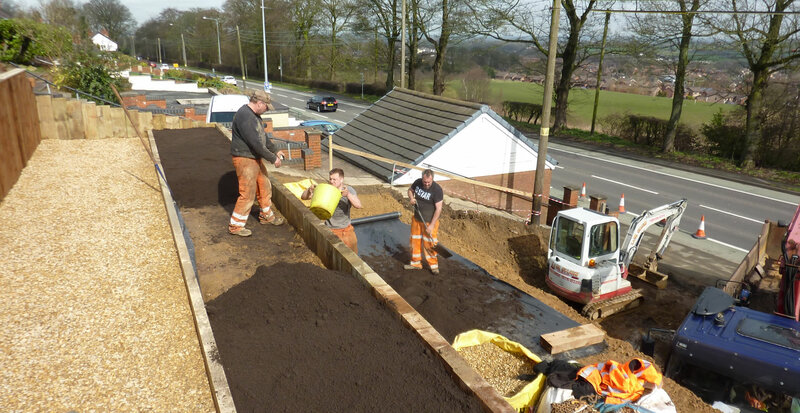 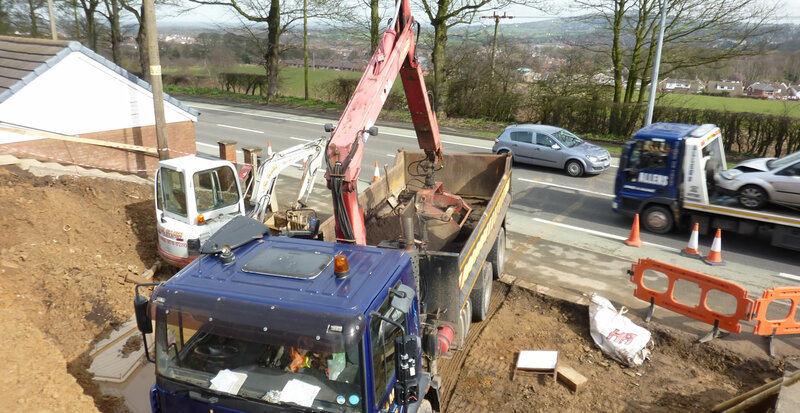 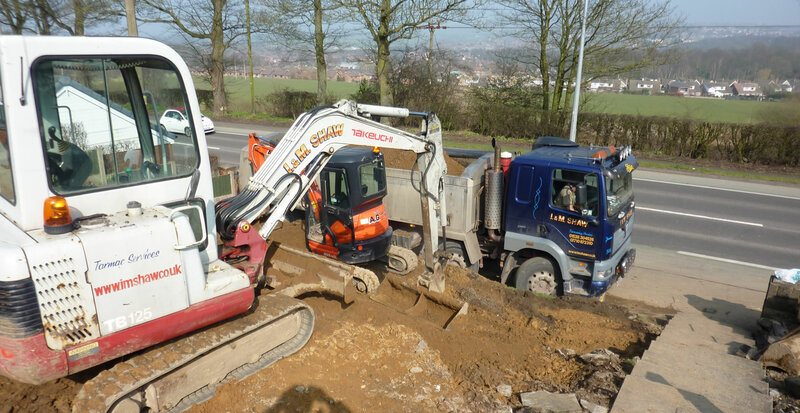 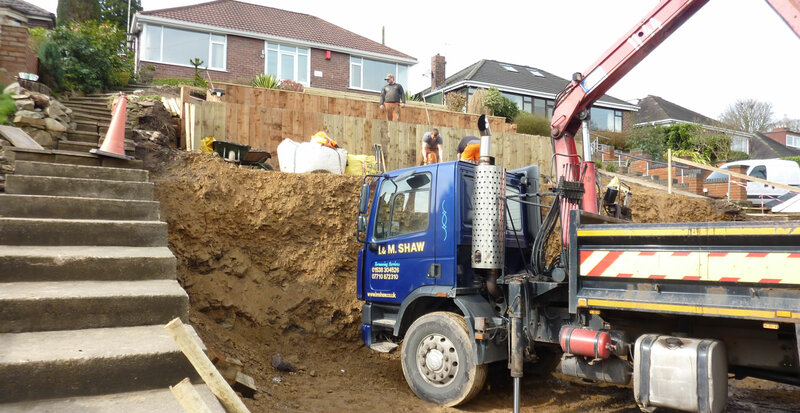 I & M Shaw have many years experience in groundwork preparation. 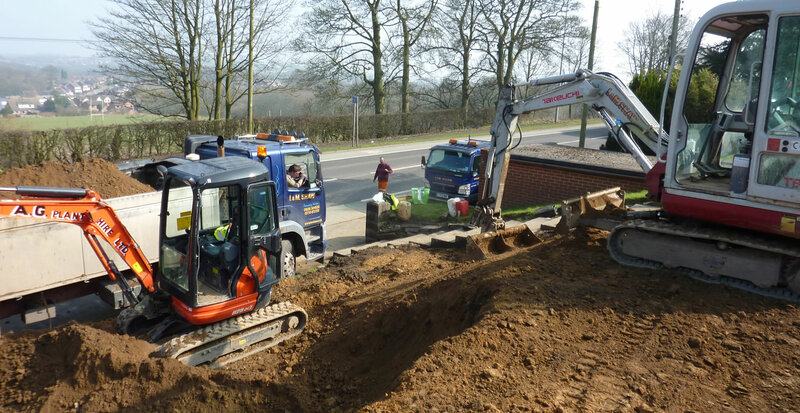 We undertake commercial and domestic groundwork for industrial development, sports, schools and playground facilities, office parks, domestic landscaping and other specialist projects such as golf courses, and sport tracks. 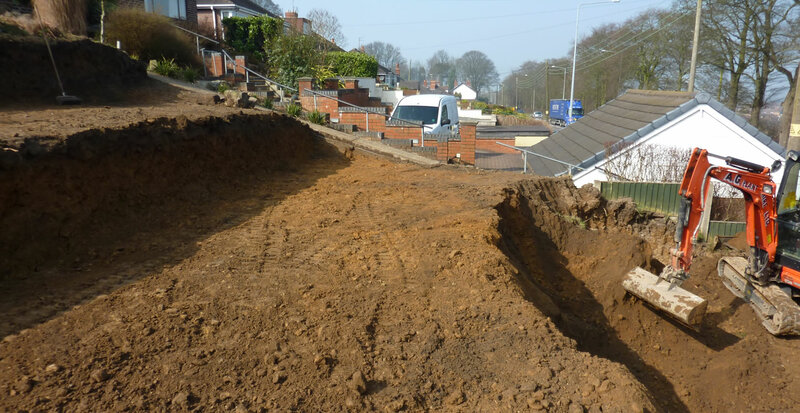 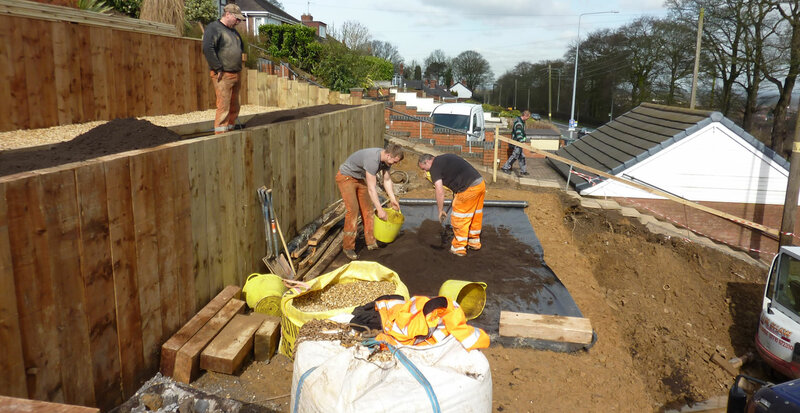 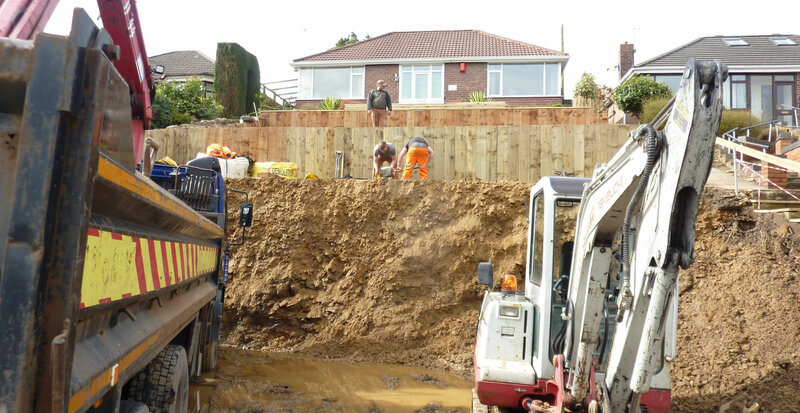 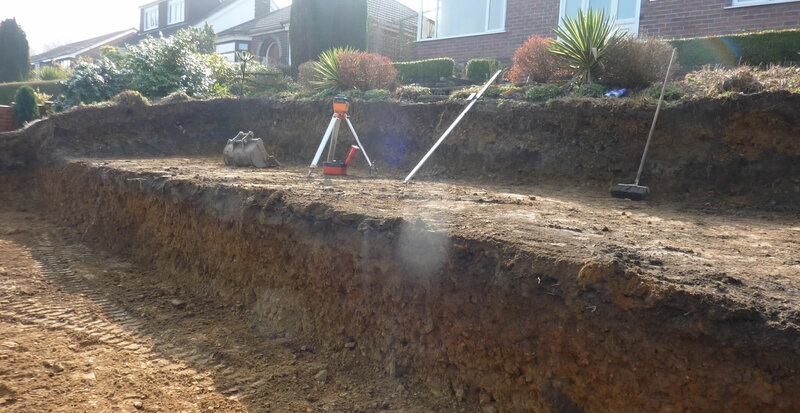 We work on a variety goundwork projects, preparing foundations, drainage, mains as well as outdoor landscaping and soil conditioning.